Football Season is only 4 weeks away now! Football season is upon us. 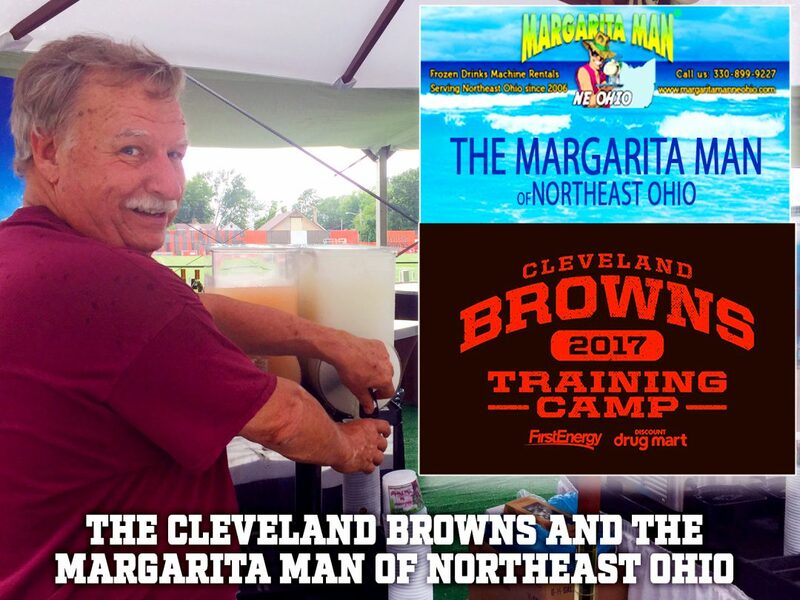 We were chosen as the OFFICIAL frozen drink provider to the Cleveland Browns employees and their families for their annual season kickoff and employee appreciation party.